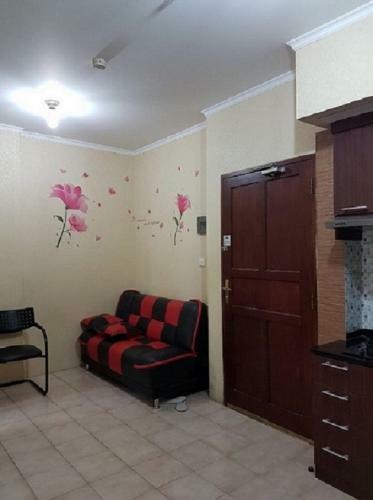 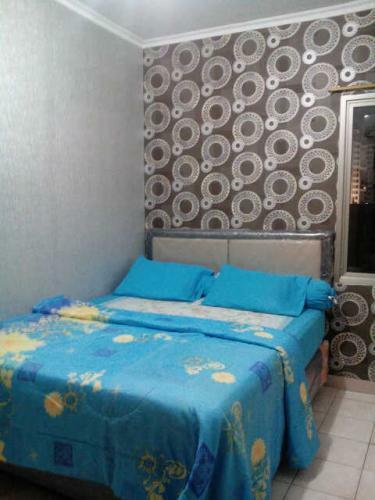 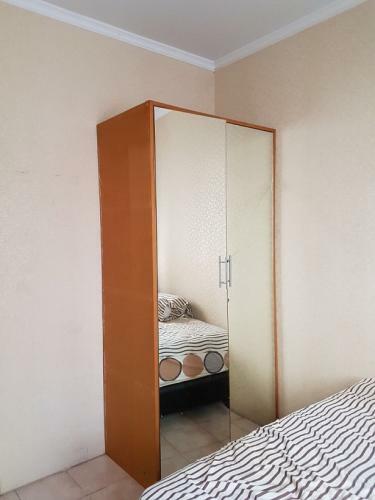 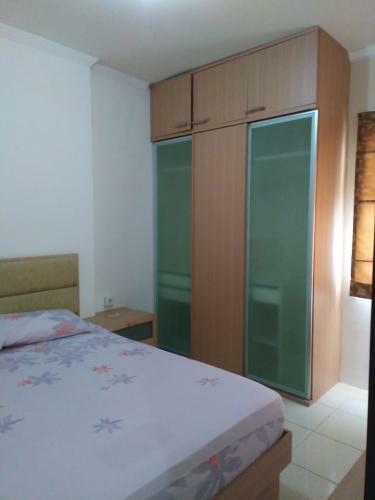 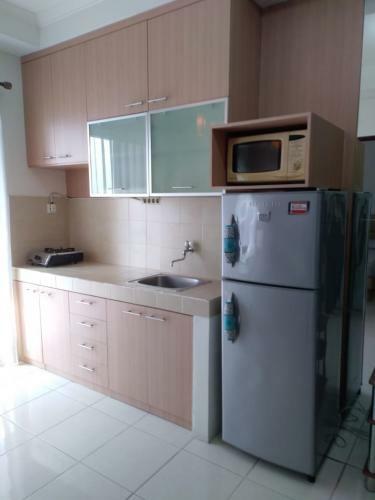 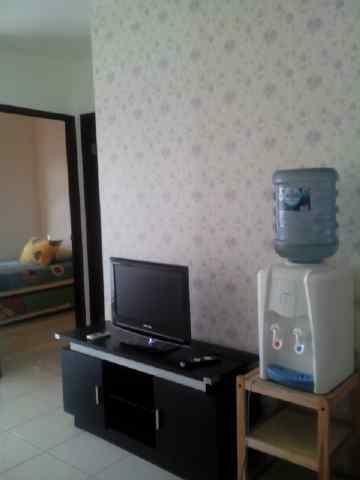 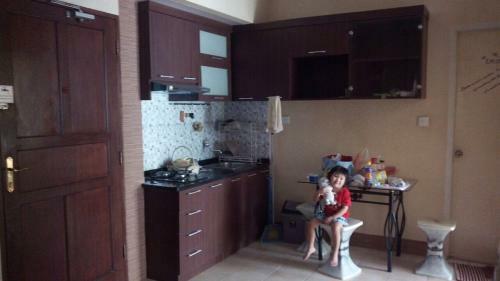 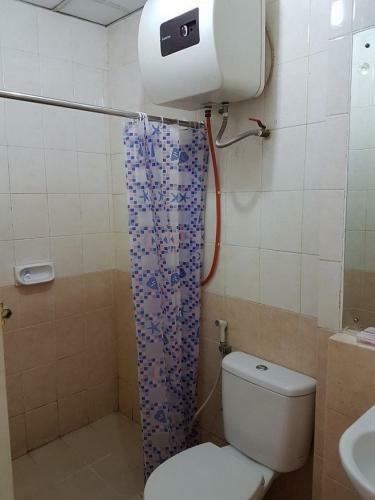 Condition: 3 Air-Conditioners, Water Heater, Kitchen Set, Drinking Water Dispenser, Refrigerator, TV, Sofa Bed at living room Queen-size Bed (160x200cm) at Master Bed Room, Single Bed (100x200cm) at Kid’s Room. 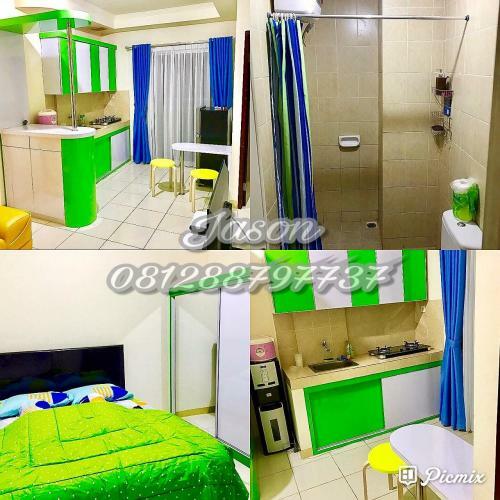 Facility: Olympic-Size Swimming Pool, Medium Size Swimming Pool, Kid’s/Toddler Pools, Playground, Jogging Track, Tennis Court, Basketball Court, Wide Parking Area (G, B1, B2), Alfamart, Apotek, Royal Taruma Clinic, Restaurant, Laundry, ATM Centre. 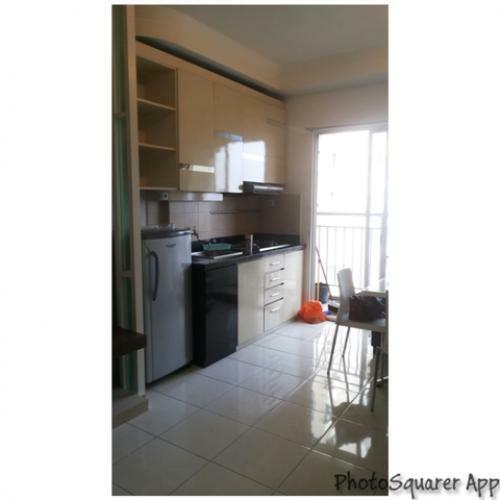 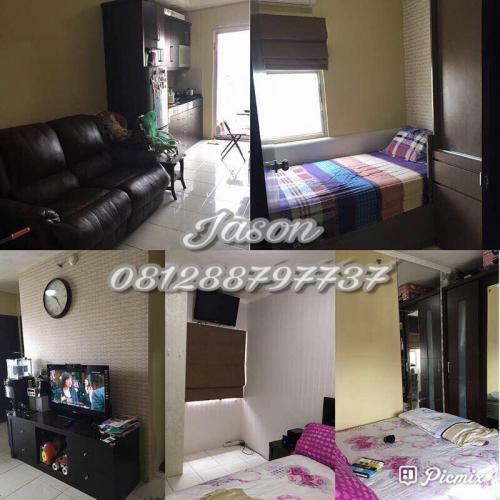 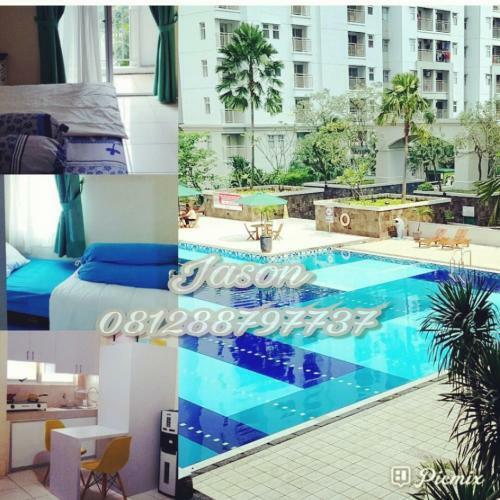 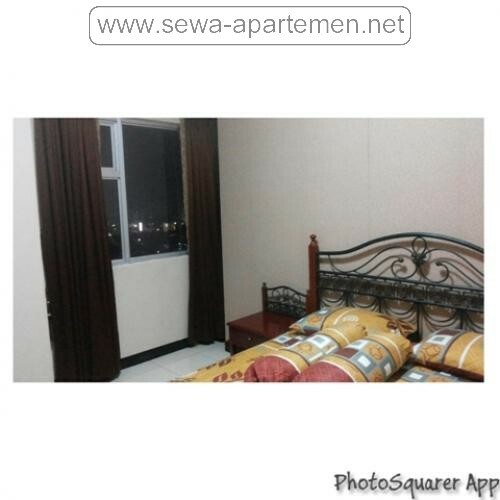 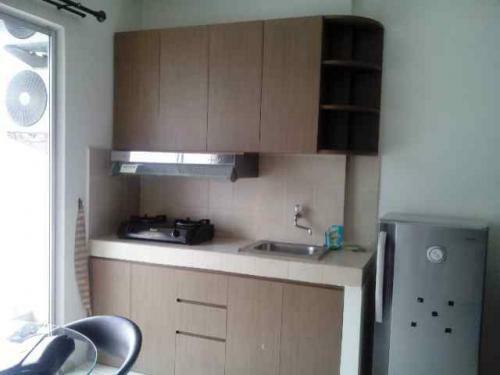 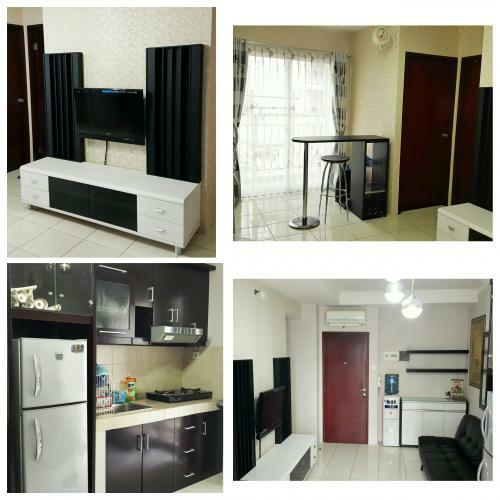 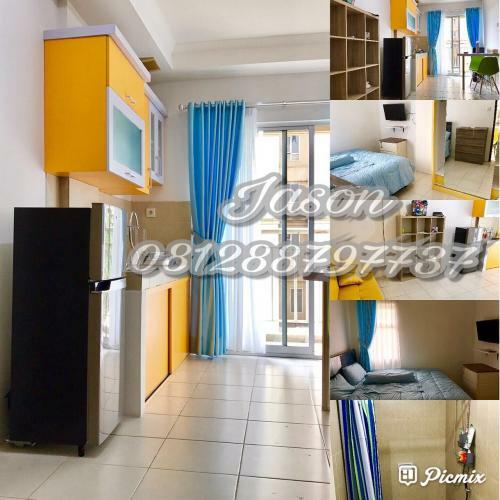 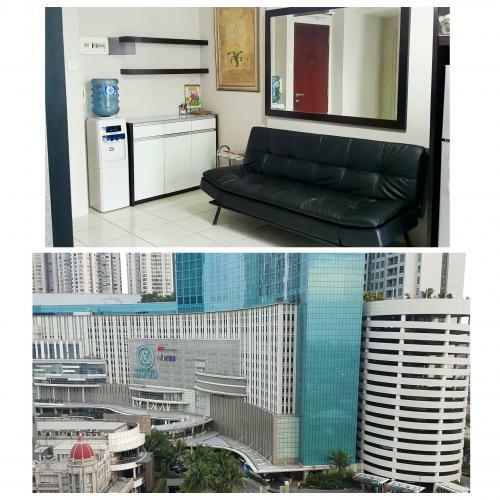 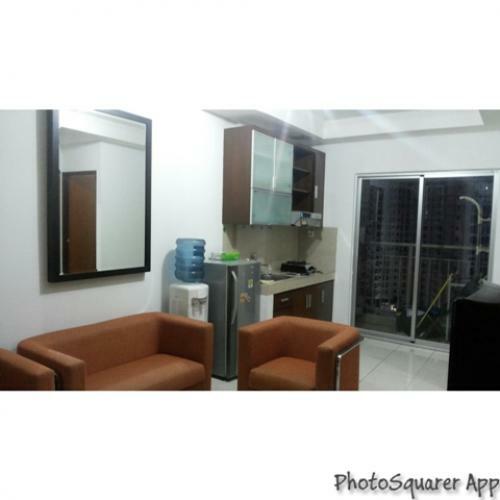 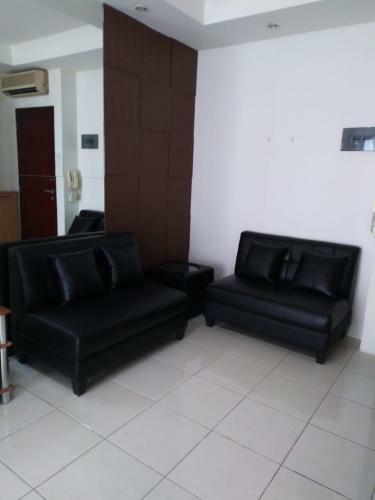 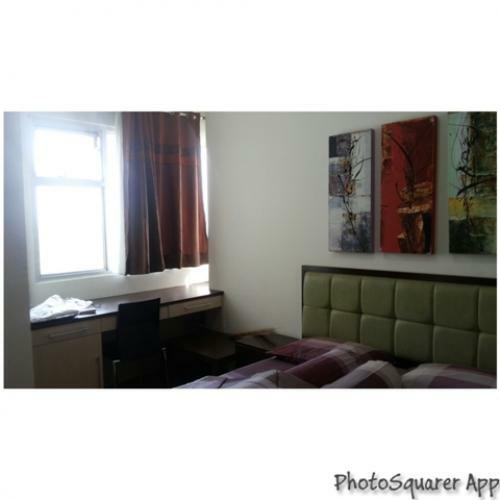 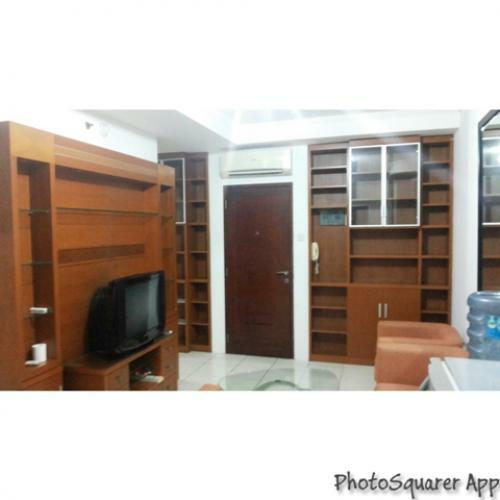 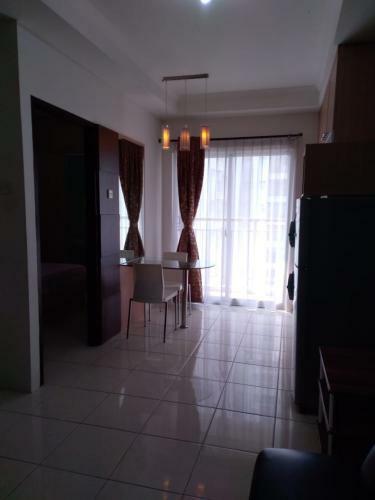 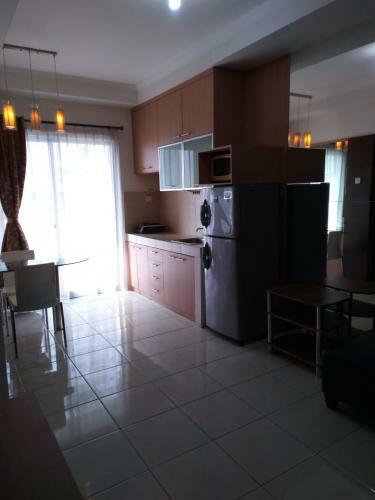 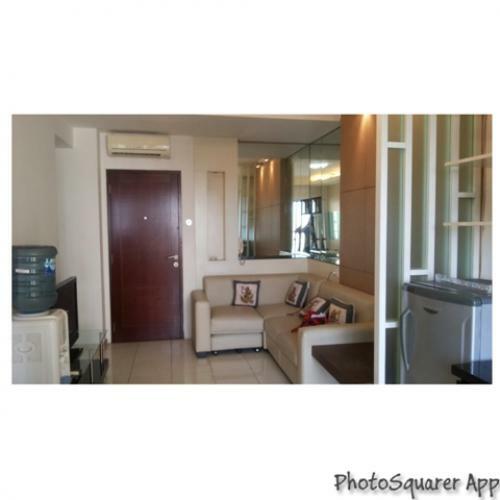 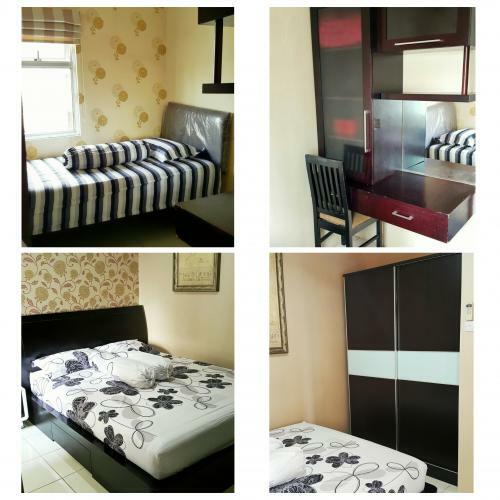 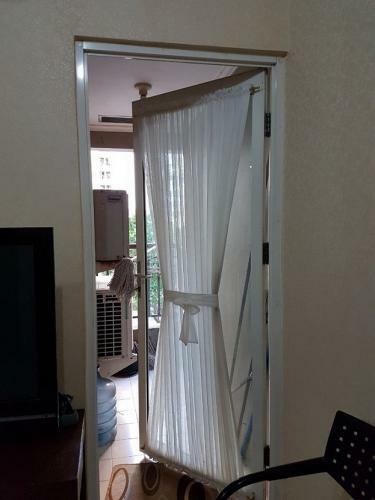 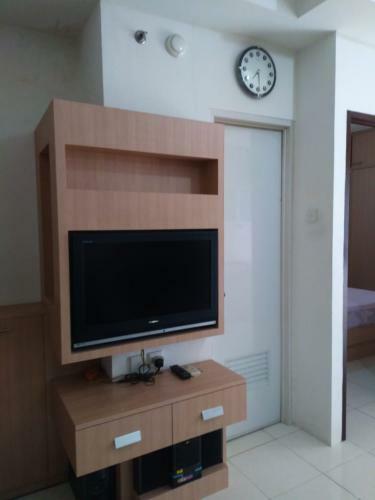 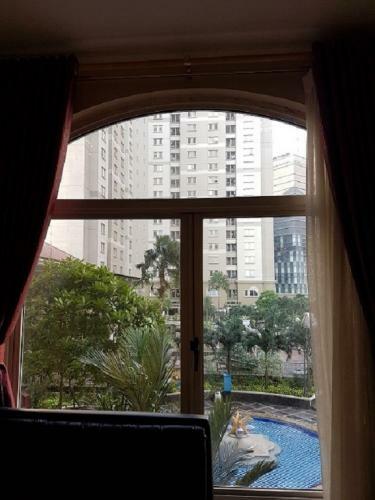 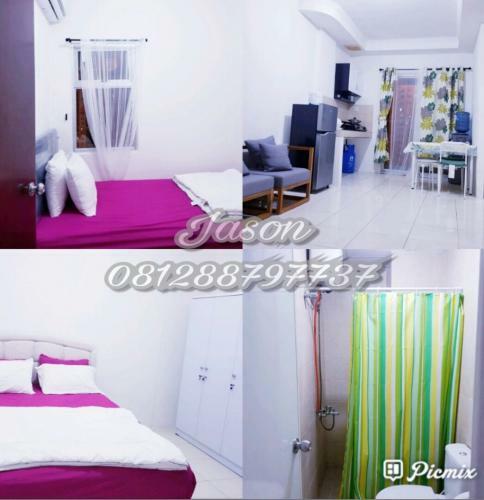 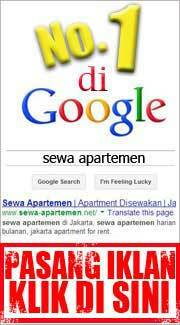 Additional Info: 24-hours security & receptionist, 5m to west tunnel into Central Park Mall, 30 min to Airport, near to Royal Taruma Hospital, Siloam Hospital. 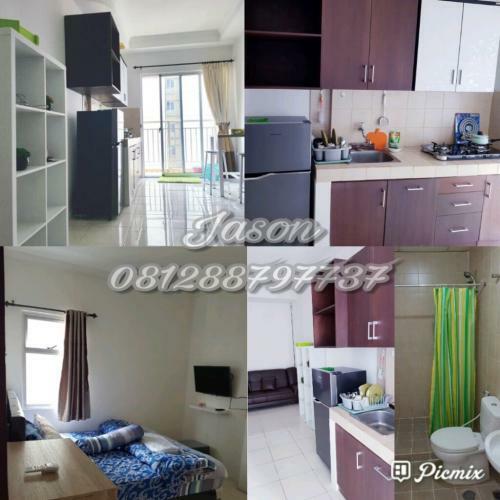 Surrounded by 3 major University at Jakarta such as Trisakti, Untar, Ukrida and shopping center such as Taman Anggrek Mall, Central Park Mall, Ciputra Mall. 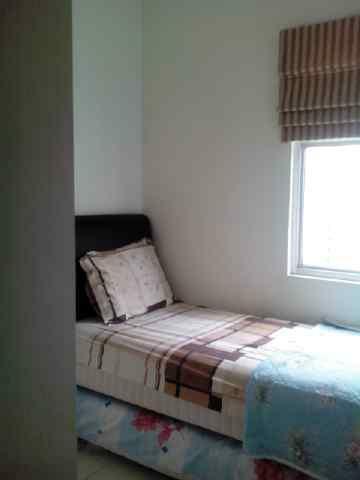 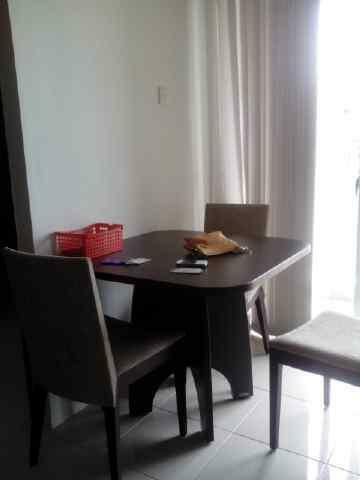 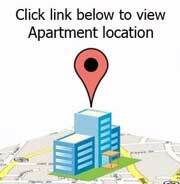 Condition: Fully furnished complete with TV LCD 42″, 2 AC-Panasonic, kitchen set, water heater, Sofa, TV,Table, etc. 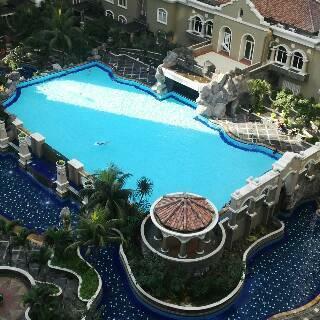 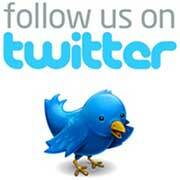 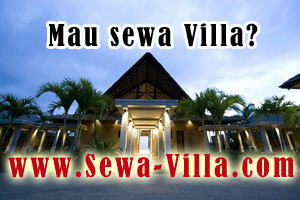 Outdoor swimming pool, Gymnastic, Jogging track, Playground, etc.